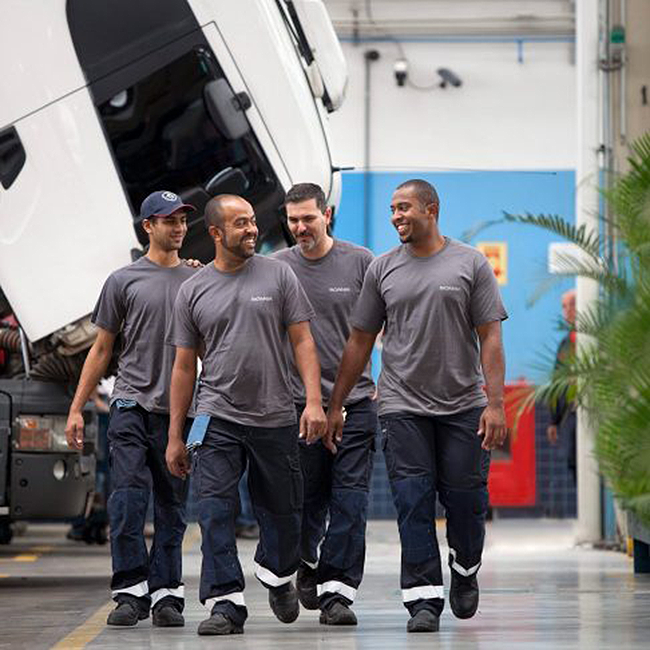 With Scania’s repair and maintenance contracts your vehicle or engine is in the safest possible hands. We’ll make sure you stay fully compliant, fully serviced and fully covered. And as part of your MOT service, we’ll even steam-clean your cab. 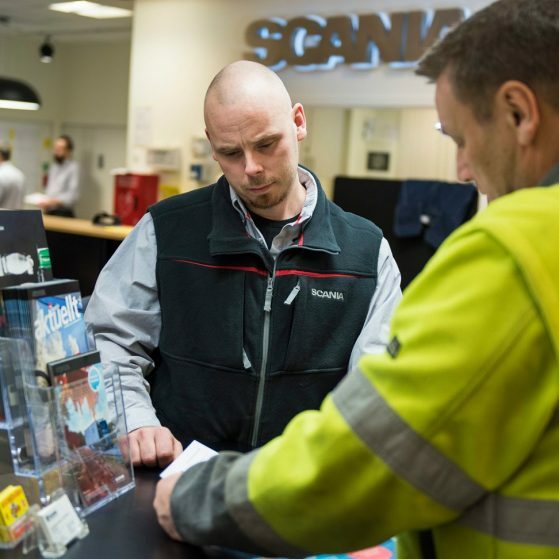 From a minor replacement to a major repair, every part of your Scania vehicle or engine will be repaired quickly and to the highest quality, to ensure maximum uptime. With detecting potential failures early you avoid secondary faults, unplanned stops and major repairs. Keep a firm hold on your operating costs with no unscheduled invoices and known monthly payments. Our repair and maintenance contract includes all O licence inspections and online document filing for easy, quick access. You’re also covered for all repairs, including normal wear and tear. And we’ll carry out your annual MOT, including presentation. Additional key components or ancillary equipment – such as tail lift, refrigeration units or body – can be added to your programme, then invoiced across the period of the contract. 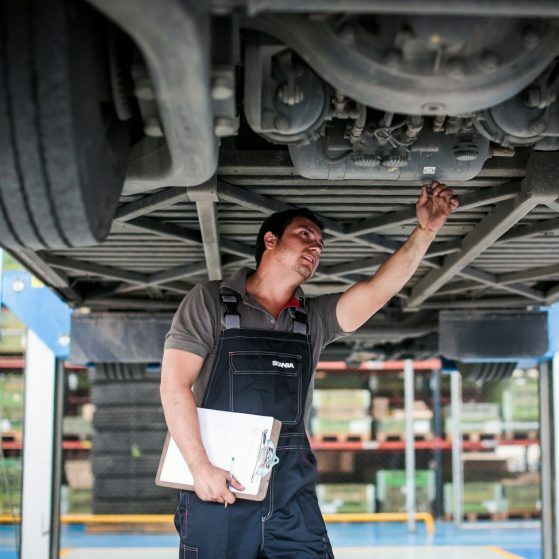 We’ll service your vehicle according to the manufacturers recommendations, to make sure you stay compliant and roadworthy. 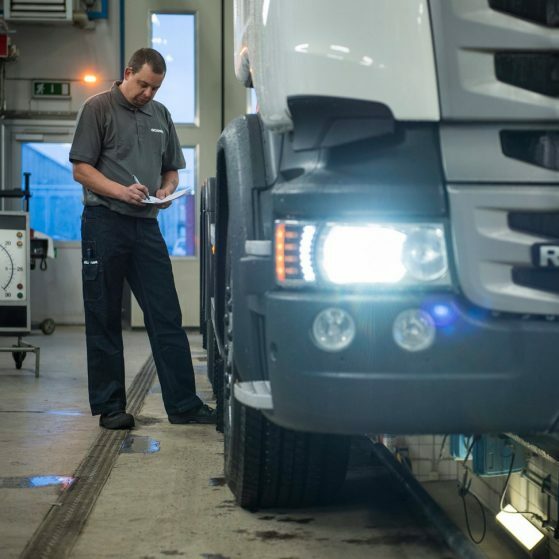 For Scania vehicles, we offer MAX24 breakdown cover. 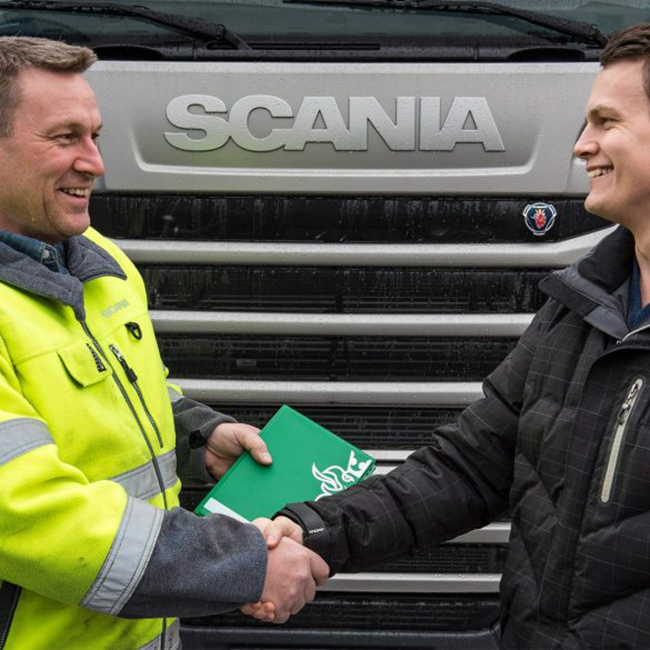 And Scania Assistance is there to help 24 hours a day, 365 days a year.